Xeomin is incoboutlinum toxin A. It is made by the company Merz Pharmaceuticals. The safety and efficacy is very similar to Botox. From a physician’s perspective the main difference is in storage. Botox has to be kept frozen till you are ready to use it. At that time it is reconstituted with saline and injected. If for some reason the refrigerator looses power it can affect the Botox. Xeomin on the other hand can be stored at room temperature. Q. Is Xeomin as effective as Botox? Q. 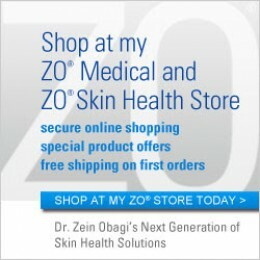 Why would I use Xeomin instead of Botox? A. If you have an allergy to Botox or you have become resistant to Botox over time, you can try Xeomin as an alternative.